Staying competitive means access to rapid innovation and cutting edge technology. This is exactly what Rev.io provides – the solutions you need to scale your business. Bill easily and accurately while optimizing tax liability. Deliver a frictionless experience using our open API. Seamlessly manage devices and data through customizable automation. Optimize revenue models while maximizing the lifetime value of your customers. The innovative, reliable technology you need to succeed. Empower your support team through seamless communication and information. With time-saving tools like reporting, customer workflows, and ticketing our powerful user interface helps you create better experiences for every customer. Rev.io gives you the visibility needed to measure customer satisfaction and support team performance. Streamlining processes, lowering overhead, and optimizing growth are vital to your business. 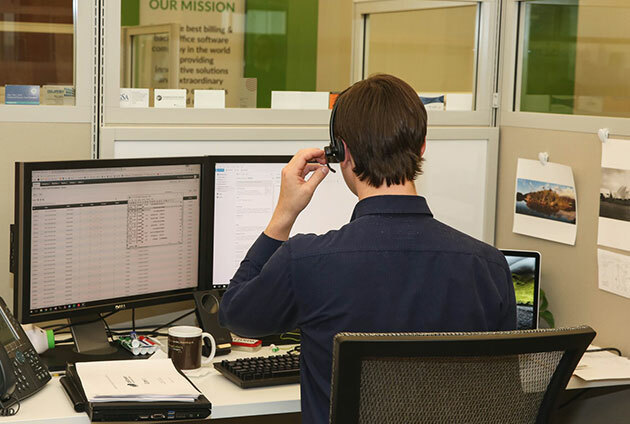 Our system gives you access to end-to-end financial reporting, tax integrations, and automated collections through our IVR calls to prompt faster payment. Whether you need usage rating reports to understand opportunities for growth or more automated invoicing, we have everything you need to make the best financial decisions for your business. Sell smarter and expand your reach with our powerful, versatile customer management solutions. Rev.io’s agent and customer portals empower your teams to grow without limits or bottlenecks while maintaining full visibility on one, consolidated platform. Your sales team will have access to multi-location account management, flexible IoT billing systems, and quote to cash services to win business faster. Spend more time bringing new products to market. With our detailed business intelligence reports, you have real-time access to the insights needed to make critical business decisions. Want to test a different pricing model or new bundle of solutions? Our telecom billing platform can handle it. Our systems have built-in redundancy so you can rest easy knowing your systems are secure. With Rev.io you will have access to our open API, inventory and provisioning systems, and detailed documentation so you can make the best decisions for your business. We're proud to be a part of successes like these. 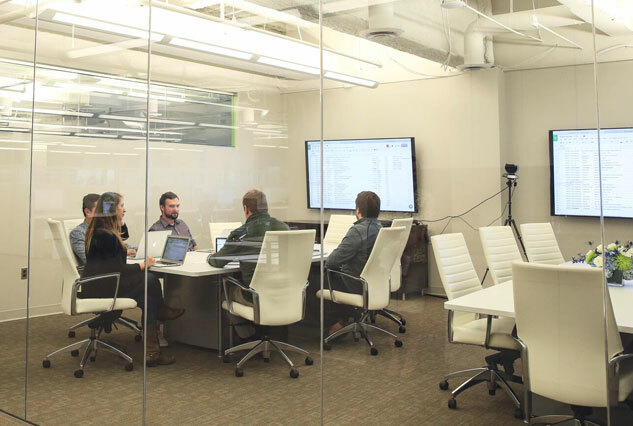 Since implementing Rev.io, ATL Communications has saved up to 40 hours of work a month and grown their customer base by 32%, and the company expects to double in size over the next year. “Not only are we retaining more customers, but we are growing our business in ways we never have before.” Learn how Spectrotel increased their revenue by 40% over a 2 year period. 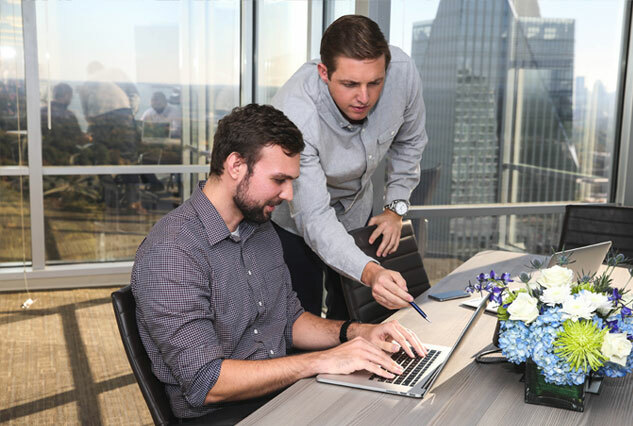 “Our migration was seamless and Rev.io made it simple to move our data over.” See how AltaWorx took advantage of Rev.io’s white-glove implementation. 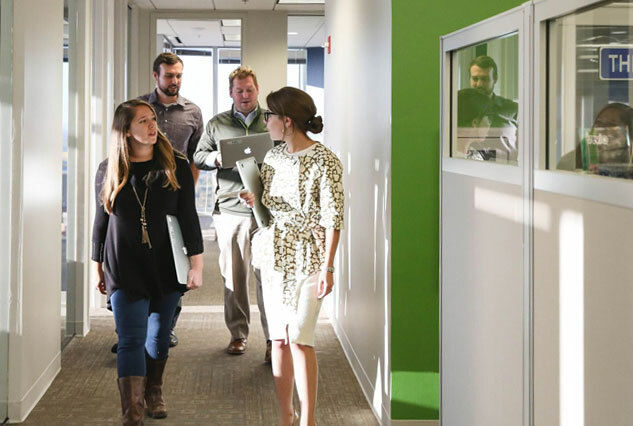 In order to create a reliable phone solution that would grow with their customers, Bullfrog needed a back-office infrastructure that could scale. 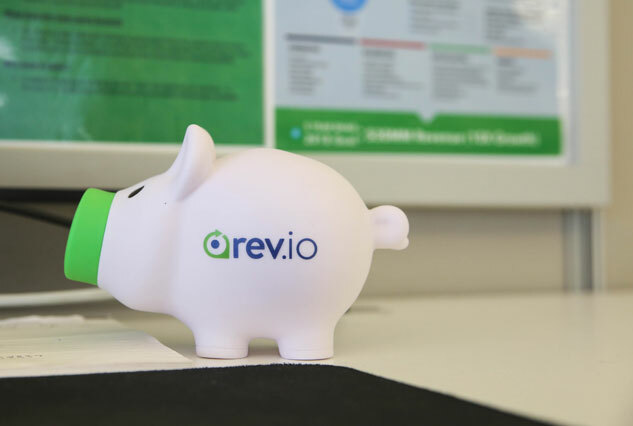 Let Rev.io help you grow your recurring revenue business today.